calgaryrollerhockey@telus.net with the following information. that the item has been sold. You can even send us a picture to help with the sale! 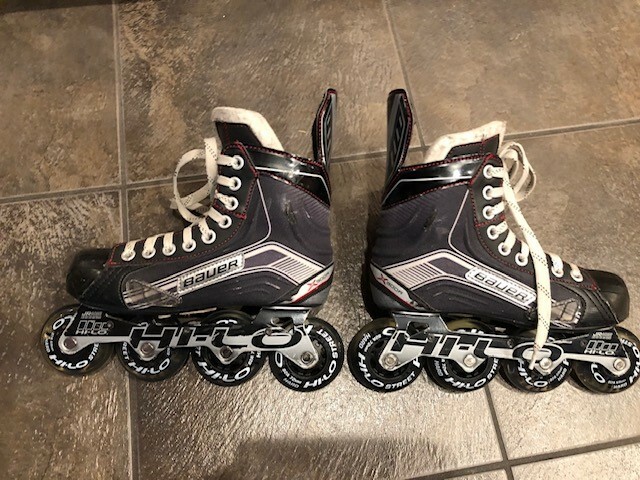 Bauer 300r rollerblades youth size 3. 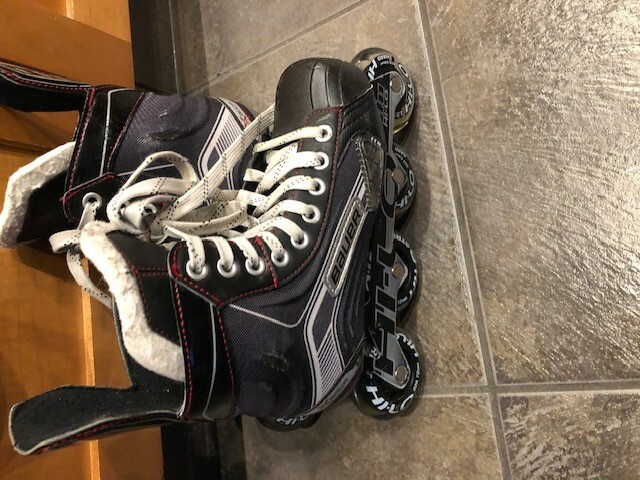 Used for roller hockey only. 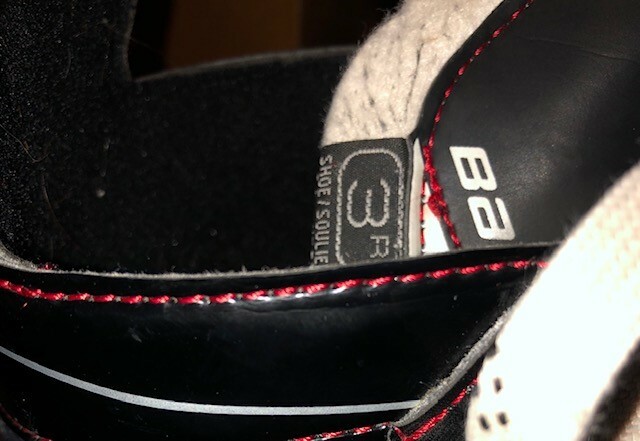 In good condition, a few scuffs on boots as seen in photos. 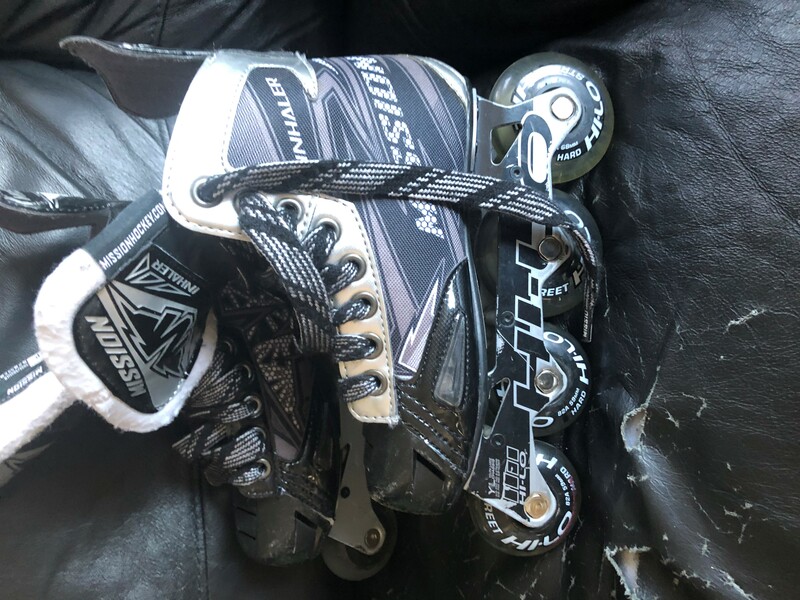 I have a pair of size one Mission roller blades for sale. Includes an indoor and outdoor pair of wheel. Only worn one season. $80 OBO.